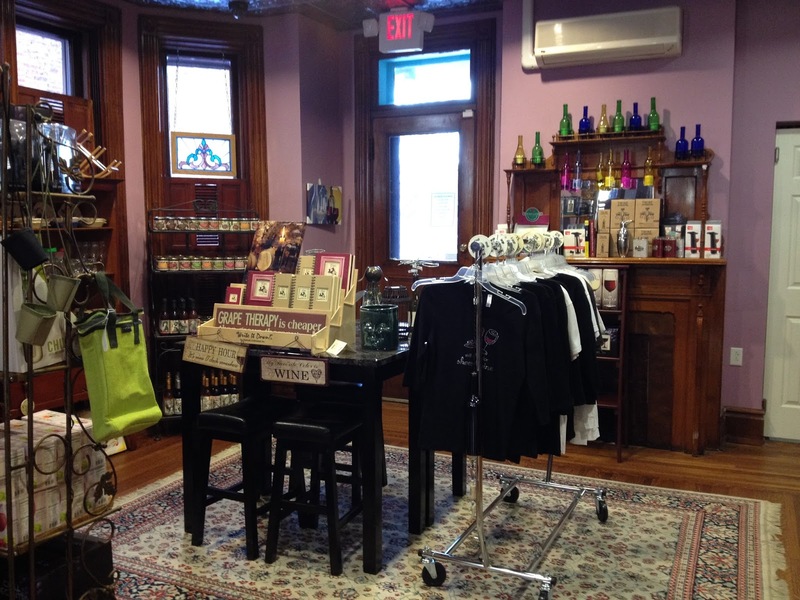 Since it’s opening in late 2013, Castlerigg Wine Shop has become a part of the downtown Carlisle experience. 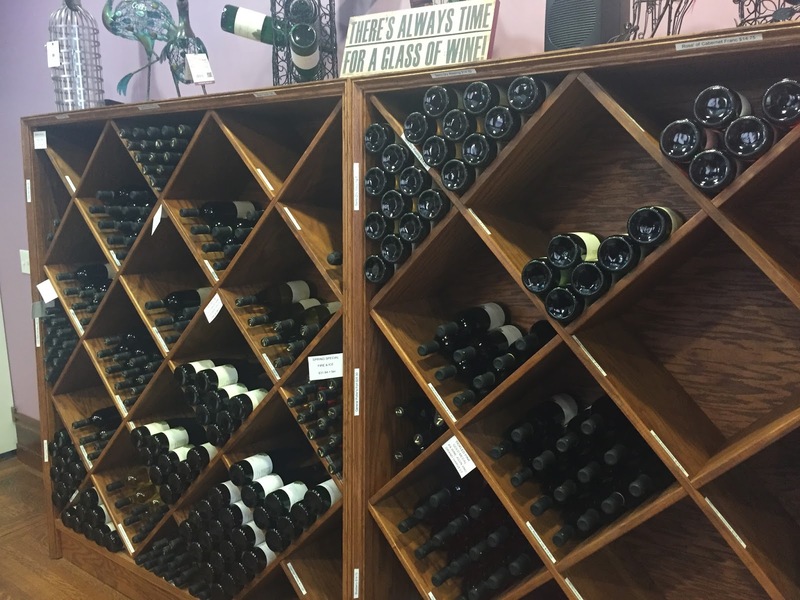 Whether it’s a Thursday evening or the Saturday after the Corvette Parade, patrons can relax, taste and purchase wine from Alan Tumblin’s Hanover Street shop. Castlerigg also hosts events, birthdays, and theme nights. Castlerigg partners with two Pennsylvania wineries, Seven Mountains Wine Cellars and the Vineyard at Grandview to offer a selection of reds, whites, dry, sweet and everything in between. 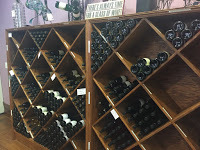 Alan believes they’re some of the better wines in Pennsylvania and says that consumers agree. Visitors can taste different wines and order by the case, by the bottle, by the glass, as well as order appetizers while they unwind. You can see full list of their available wines here. 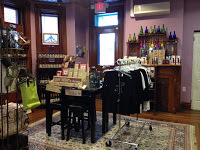 Castlerigg’s downtown shop includes a private room inside for parties and gatherings and an outdoor porch that’s perfect in the spring, summer and fall. The inside room not only hosts birthday parties, retirement celebrations, and casual get-togethers, but also Paint Nights and Couples Paint Nights. You can find a full list of upcoming Castlerigg events here.